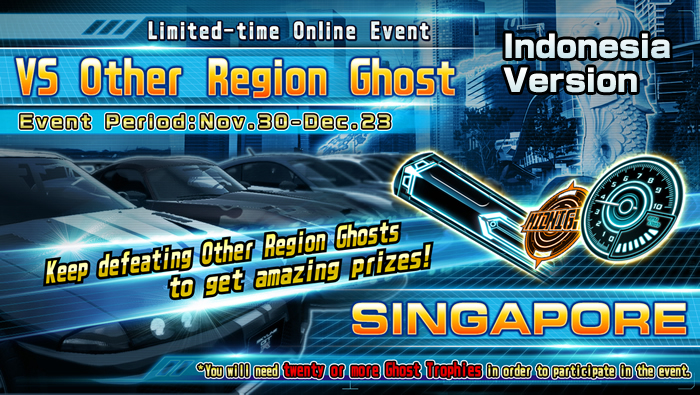 VS Other Region Ghost Event: VS SINGAPORE has begun! *You must have 20 Ghost Trophies to join this event. In this event, you'll be able to face off against ghosts from countries that are normally unavailable in order to get great prizes. The third challenge will be against Singapore. 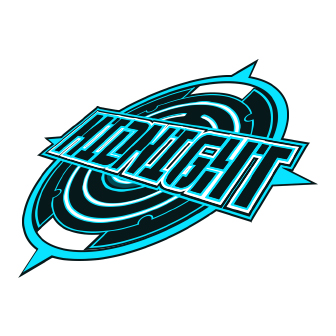 Play against ghosts from various countries to collect event-exclusive items. Introducing some of the items you can get in this event! You can equip any new items you obtain on the screen below. 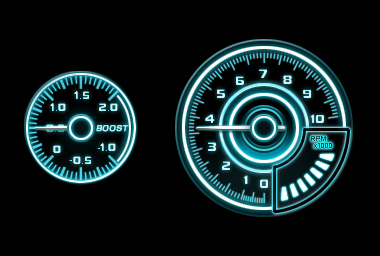 *Race meters can also be changed via the car data confirmation screen in the driver unit. Enjoy the After-hours Festival after the event finishes, too! Cars that were used in the event at the same venue will get an After-hours Festival mark for their ghost. Challenging ghosts with this mark will give you bonus MAXI G.
Get your bonuses and send lots of stamps to your opponents!